We've arranged for our order of Carousel Sun by Sharon Lee (sequel to Carousel Tide) to be shipped from the bindery to the author for signature and then shipped on to us. If you pre-order a copy before the end of December and request a personalization as well as a signature, we'll try to arrange it. The book won't be shipped until around the end of January or beginning of February, and you can continue to order a signed copy until we're sold out. But if you wait until January to order a copy, you won't get a personalized copy. (Yes, we still have signed hardcover copies of the last 2 Liaden Universe® novels by Sharon Lee and Steve Miller.) The link to all the signed Lee & Miller stuff is on the Browse Our New Books page. *You may also, for a limited time, have your pre-ordered signed book personalized. "Personalized" means you ask the author to write something special on the title page in addition to their name. These can be as simple as, "To Marge," and as complex as "To Marge in memory of that night in Seattle." Fair Warning: I, as the Signing Author reserve the right not to inscribe a book with a personalization I find to be, in my sole judgment: (1) offensive, (2) too long, (3) anything else. You will use the Special Instructions box on the order form to write out your personalization -- Please check your spelling, 'cause I'm going to assume that you've typed it out exactly as you want it. *There is a deadline involved if you want your pre-ordered signed copy of Carousel Sun personalized. That deadline is December 31, 2013. So you need to do this now. *There will only be a limited number of signed copies of Carousel Sun available, they will only be available through Uncle Hugo's SF Bookstore in Minneapolis. The exact number of signed copies available depends upon how many are pre-ordered. So, sooner is better than later to order, if you want a signed copy. *The Uncle is doing me -- and you! -- a pretty substantial favor here, so please be courteous. And while you're at the Lee-and-Miller book page that the link above leads to, take a few minutes to look around. Asyouknowbob, Carousel Sun, the eagerly-awaited sequel to 2010's smash hit Carousel Tides, will be published in February 2014. So, here's the deal. Don and I are working on a way to provide those who want them with signed copies of Carousel Sun. But that's not all! We're trying to figure out a system that will allow me to personalize copies of Carousel Sun pre-ordered from Uncle Hugo's (and only from Uncle Hugo's). Which, if we can pull it off, would be very cool indeed. Watch this space for details. This has been a Distant Early Warning; the pre-order page will in no case go up on Uncle Hugo's website before mid-November. . . .and there you have it. Is that exciting or what? 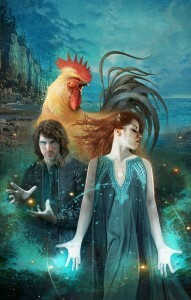 We have, through the kind offices of Tony Daniel and Danielle Turner at Baen, the following Sneak Peak of the cover art for Carousel Sun by Sharon Lee, which is tentatively slated for publication in early 2014. 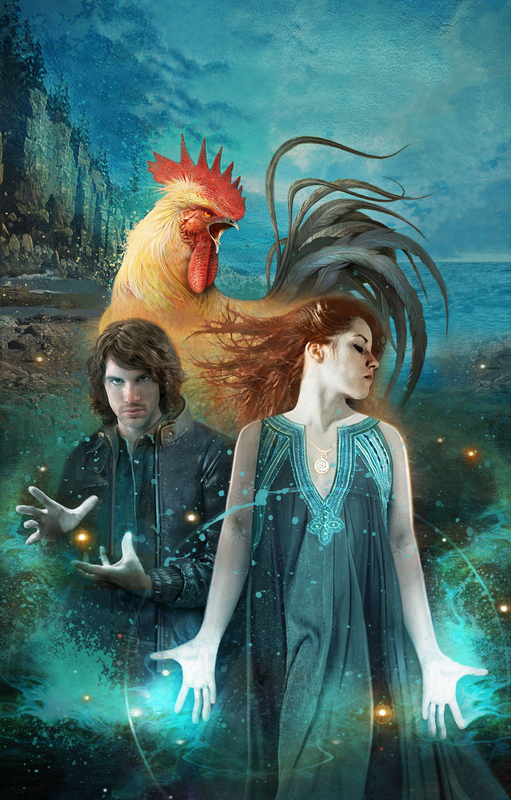 For those coming in late, Carousel Sun is the sequel to Carousel Tides -- available even now at a bookstore near you; in all ebook formats known to man from Baen, from the Kindle Store, and the Apple ebook store. It is also available as an audiobook from Audible. I'm writing the last book in the trilogy -- Carousel Seas -- as we speak. That Carousel Tides is available as an audiobook?